Write a story. Have a drink. Write a better story. 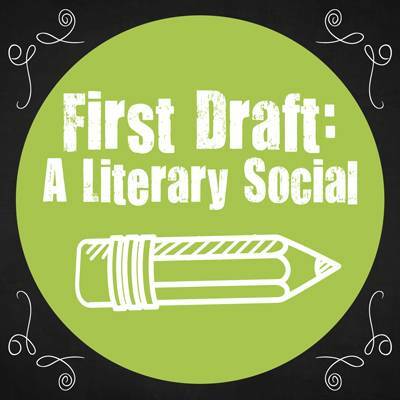 First Draft is a monthly writing prompt workshop that turns happy hour into great stories. This is how it goes: participants are led in a short, themed writing prompt, then everyone gets some time to write their stories. 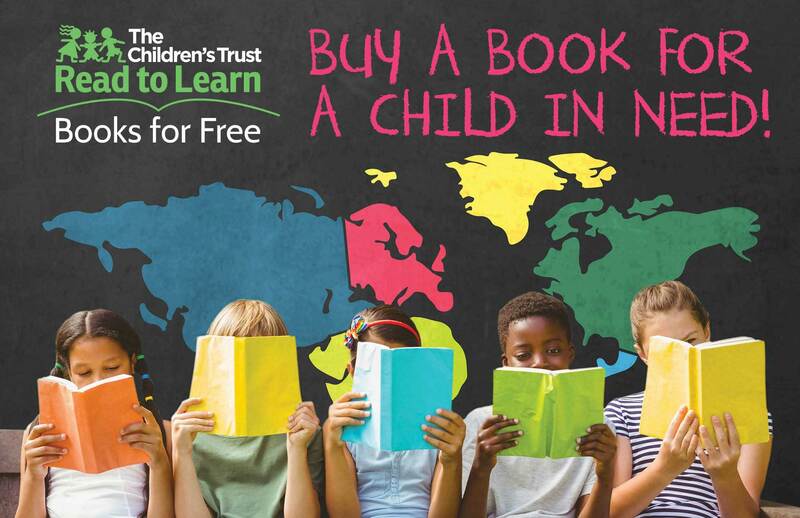 Those who want to, will read their work aloud. We’ll take a break to drink, eat and socialize, (your first drink is always on the house!) then we start the whole process over again.